St. Patrick’s Day is a day full of celebration. What better way to celebrate than by attending a parade! It should be a day that all family and friends can enjoy (even if they aren’t Irish). 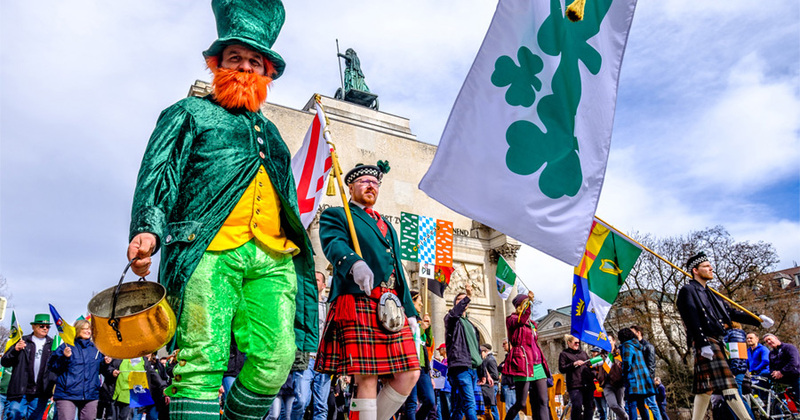 Parades can be fun for the entire family and is a great way to get everyone to be festive and dress in green. Check your local newspaper listings or Facebook Events to see what is occurring near you.